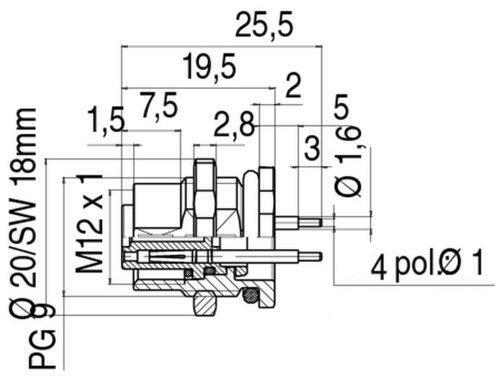 IPS Panel Connector M12 Female RKHL 4/S 5.5 | DamenCNC B.V.
A panel connector that is compatible with our pluggable sensor system. 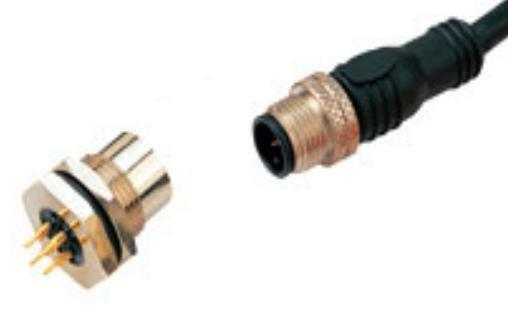 We use the same connector in our RTR systems. 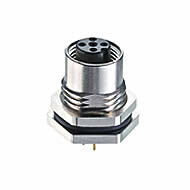 Its a very robust connector, that can also be locked in place.